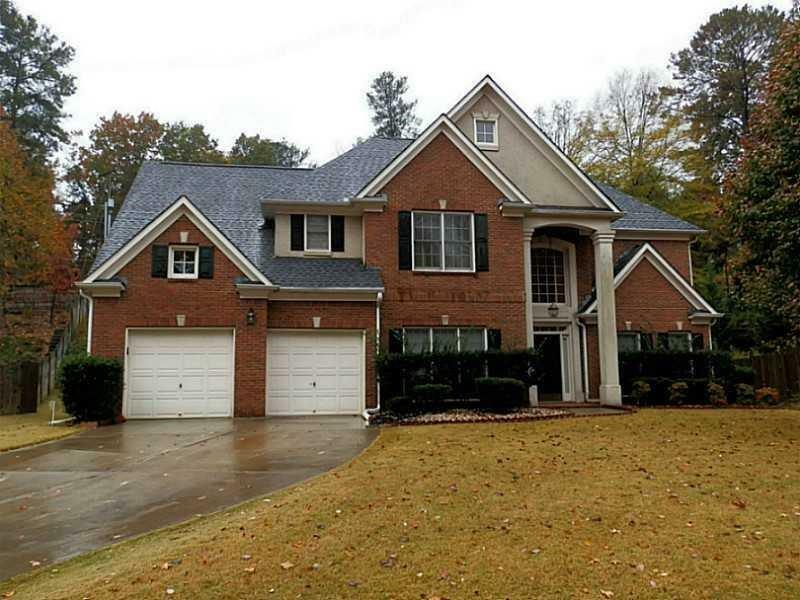 Gorgeous home in the city of Johns creek. Only house in the cul-de-sac,with immense Privacy. 2 Story Family room/Foyer. Kitchen has a huge island with updated white appliances and white cabinets, Newly put Hardwood floors,New Carpet in the bedrooms,New Granite counters, New Master bath Tiles are some perks in this house.Huge secondary bedrooms. Separate living and dining rooms.Bed room and full bath on main. Great view of the lake in front with fountain. Complete privacy. You will have to look at it to believe it! Directions: North On Ga400, Exit 10 Right, Left On Kimball Bridge Road, Left On Jones Bridge, Right On Sargent Road, Left Into Lexington Woods Subdivision And Immediate Left Onto Lakeside Court. House Is At The End Of The Road In The Cul-De-Sac.